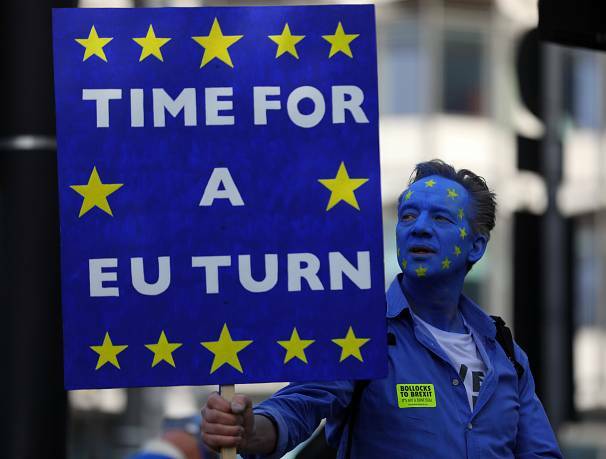 More than half a million protesters in London have rallied for a second referendum to decide on the terms Britain leaves the EU. 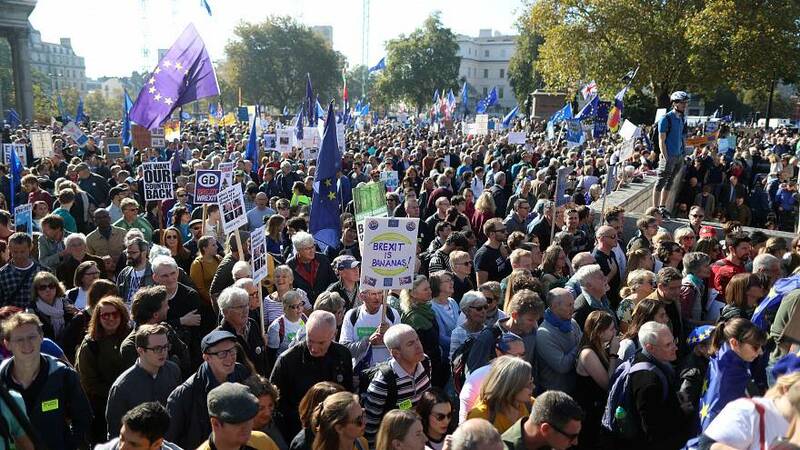 Organisers from The People's Vote campaign estimate that more than 700,000 people took part in the march through the capital. “This makes it the second biggest demonstration this century behind the 1 million estimated to have protested against the Iraq War in 2003,” said People's Vote. 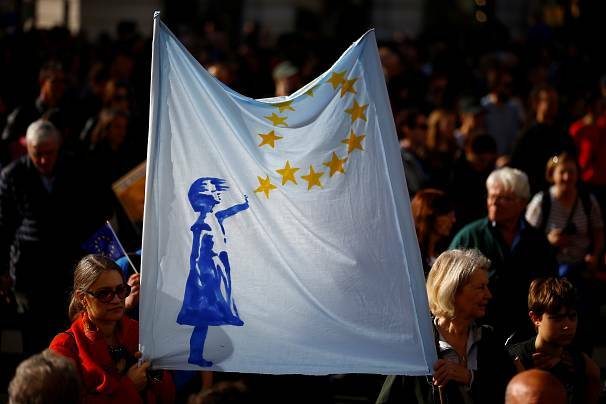 The protest comes as pressure builds on Prime Minister Theresa May who has been negotiating with the EU on the terms that the UK will leave the block on March 29 next year. London Mayor Sadiq Khan attended the demonstration and said: "Many of the young people marching today didn't have their voices heard two years ago. Many people marching today were made promises that haven't realised. What's important is now we know what the outcomes of these negotiations are. They have to see." No deal has been reached with the EU on issues such as what trade ties will look like, nor the Irish border arrangement. May has ruled out any demand for a second referendum while continuing to negotiate with Brussels for the past few months. "Unfortunately, I was there at the European summit this week in very humiliating circumstances, she (UK Prime Minister Theresa May) has agreed to extend the transition period by another year. Another year in which we won't make our own laws, won't control our own borders, won't catch your own fish. And she wants to hand over a further 20 billion Pounds to do it. So the problem here isn't Brexit. The problem is the prime minister." In a referendum in 2016, 52% voted in favour of leaving the EU but there are worries the country could leave the bloc without a deal. Recent opinion polls have shown a slight shift in public opinion for remaining in the EU. However, those still in favour of Brexit say a second referendum could trigger a constitutional crisis. Some rebels in May's Conservative Party have already warned to vote down a deal with the EU if she secures one. Members of parliament from all the main political parties are also set to join the march.